Keyword Research is essential to marketing your business online. In order for your website to rank high on Google’s Search Engine Result Page, it is necessary to use keywords related to your website. Keyword Research Tools are the answer to finding out exactly which keywords you should be prioritizing. Accurate keyword planning can make all the difference in your marketing campaigns. 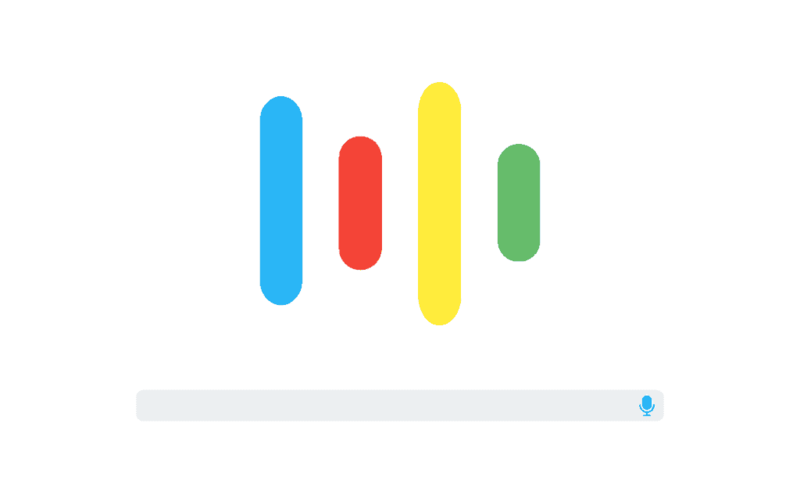 AdWords Keyword Planner, or the newly branded Google Ads Keyword Planner, is a tool that helps get keyword ideas to correctly market toward your target audience with SEO. While AdWords Keyword Planner might be a good tool, you must be running an active AdWords Campaign to use it. Therefore, we have compiled a list of 8 Keyword Planner Alternatives including both free and paid options. Twinword Ideas’ A.I. powered keyword tool helps you find related keywords fast, including LSI keywords and long-tail keywords. This tool filters keywords based on popular topics, user-intent, keyword and title scores, and so much more. Twinword Ideas even lets you import large lists of keywords, and you can download your entire keyword list or selected keywords in different formats. Another great feature is that it supports over 200 regional settings and up to 40 languages. Ahrefs offers a ton of tools and metrics to guide with keyword planning. Their Organic Search Report identifies competitors’ ranking and traffic data. They have a great keyword recommendation tool called Keywords Explorer that gives information including search volume. One of the most useful tools they offer allows users to see their current keywords ranking along with a full ranking history. SEMrush’s Keyword Tool is also a great option for your SEO needs. SEMrush gathers related keywords and phrases to help you with your PPC Campaigns. SEMrush’s Keywords Research Reports are great for finding relevant long-tail keywords; SEMRush even supports up to 16 languages for multi-language or international businesses. Moz’s Keyword Explorer targets keywords with estimated keyword volume and helps assess difficulty for each keyword. With Moz Pro, you can track competition rankings along with seeing searches on both a local and national scale. Moz Pro can even help with content generation by looking at other pages who rank for the same keyword and assessing their content. Try out KeywordTool.io as a different Keyword Planner Alternative. KeywordTool.io not only provides keyword suggestions for Google but also for YouTube, Bing, Amazon, and even more. KeywordTool.io lets you filter keywords based on country or for different medias like images, videos, and news. 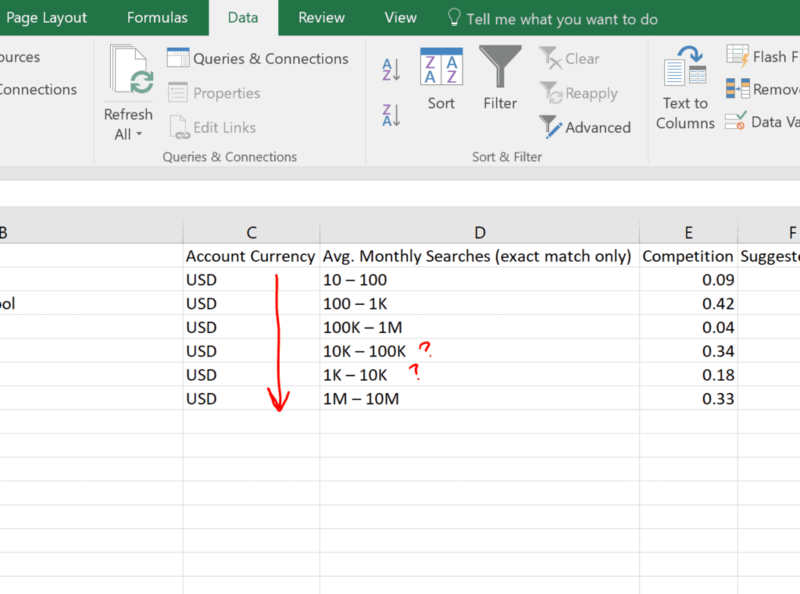 Overall, a solid option for keyword research. KWFinder has over 1 billion keywords in their database. They also support over 40 languages and have the capability to select from specific countries, states, and sometimes cities. This makes KWFinder especially good for Local SEO seeing as it can recommend different keywords based on location. KWFinder’s Difficulty Tool predicts which keywords are both profitable and easy to rank for. Ubersuggest provides a ton of data on every keyword. Cost Per Click, Search Volume, and even seasonality are all available for free. Like some other tools, Ubersuggest lets you see which sites are ranking for keywords organically, which can be useful for scoping out the competition. 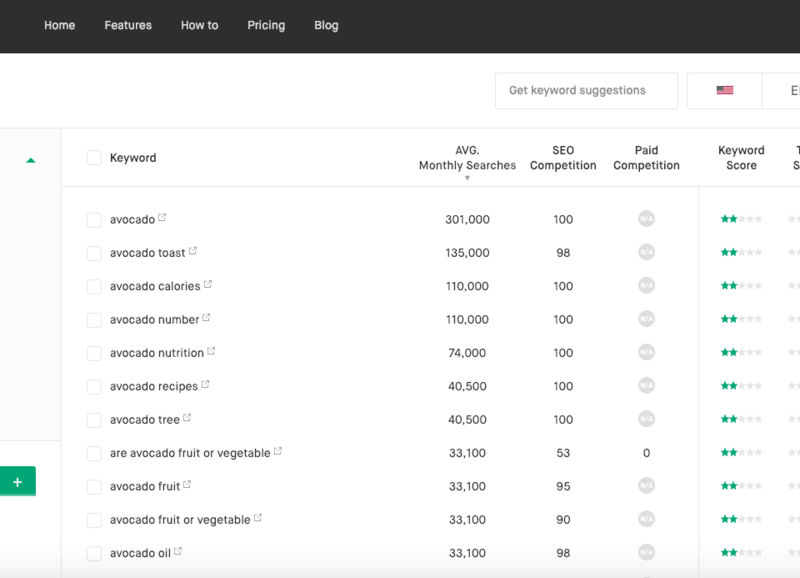 Ubersuggest’s keyword tool also includes negative keywords and long-tail phrases. The free version of Twinword Ideas grants access to all the AI tools the paid version does. There are restrictions with the amount of keyword searches you can do daily. Despite this, Twinword Ideas provides plenty of keyword suggestions and information to the free user. As you can see, there are plenty of free and paid Keyword Planner Alternatives. No matter where you are in your SEO journey, there are always ways to optimize your website with keywords. What is your favorite keyword research tool? Let us know in the comments!